Ideal choice for stony conditions. Light and robust plough. 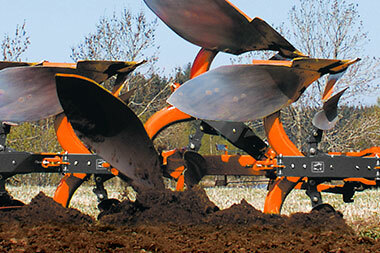 Robust 150x150mm induction heat treated frame to the same standards as all Kubota ploughs. No welding to avoid weaknesses. 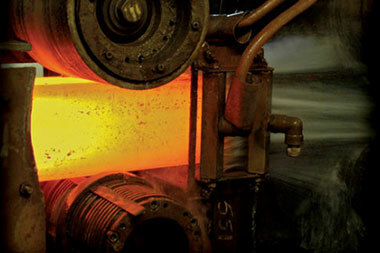 Robust 150 series head stock with a heat treated 110mm Ø main shaft. 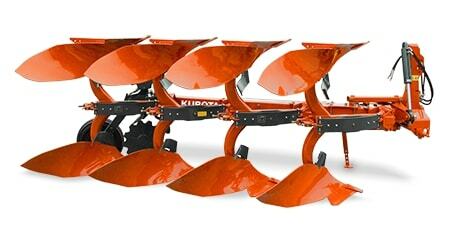 Recommended for tractors up to 150 HP.